In the past few months, we have covered a bunch of 7-minute workout apps that give you a high-intensity interval workout to help you burn more calories in less time. Wouldn’t it be nice if you could access those moves on your Apple TV? Wahoo’s 7-Minute Workout app has you covered. It comes with 12 bodyweight exercises and does not require any exercise tool. 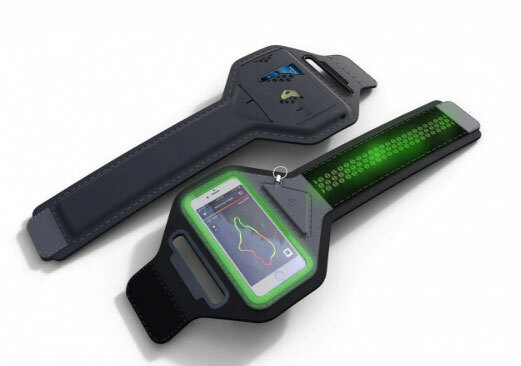 Just pair the Wahoo 7 Minute Workout app with a TICKRx heart rate monitor to measure your heart rate and calories burned. The info will be displayed in real time on your Apple TV. You can download the app to your compatible device from the app store. 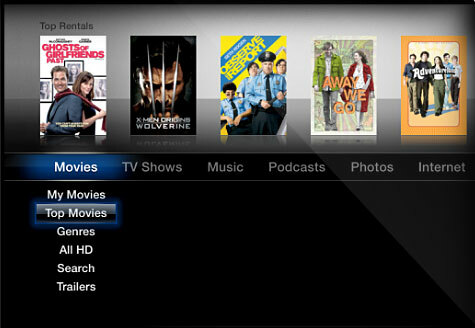 Apple HDTV in the Works?